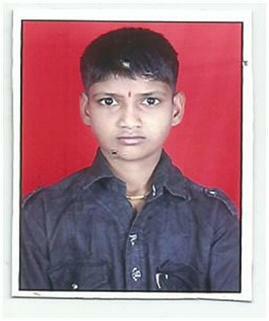 Ranjeet (8th STD) is 16 yrs old and learning at the local municipal school. He has no father and his mother does household work in a village in Maval District. She earns only a small amount so inducted him in SASA for his education. He is a clever boy and wants to become an engineer.